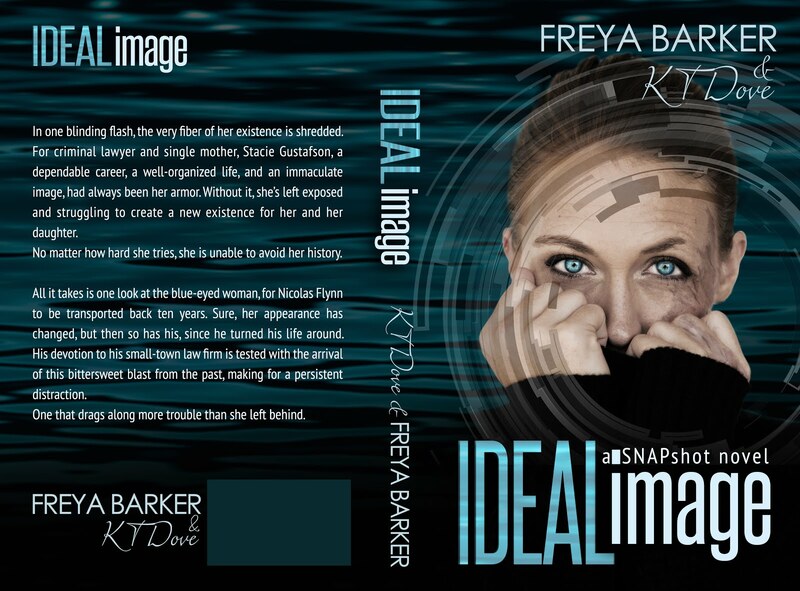 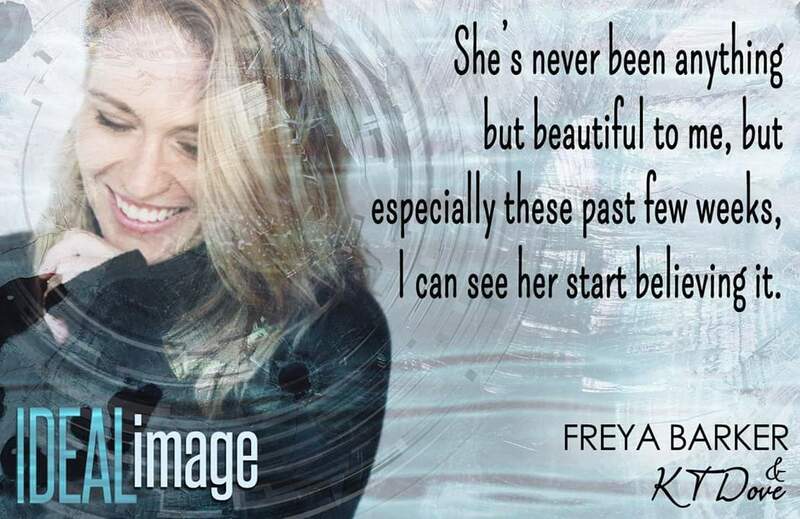 Ideal Image by Freya Barker & K.T. 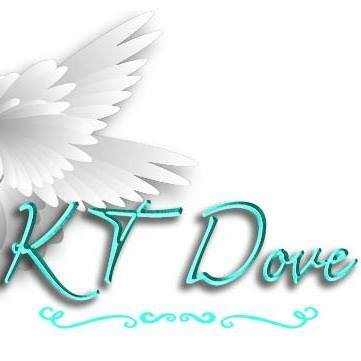 Dove is an emotional romance with just the right amount of suspenseful edge. 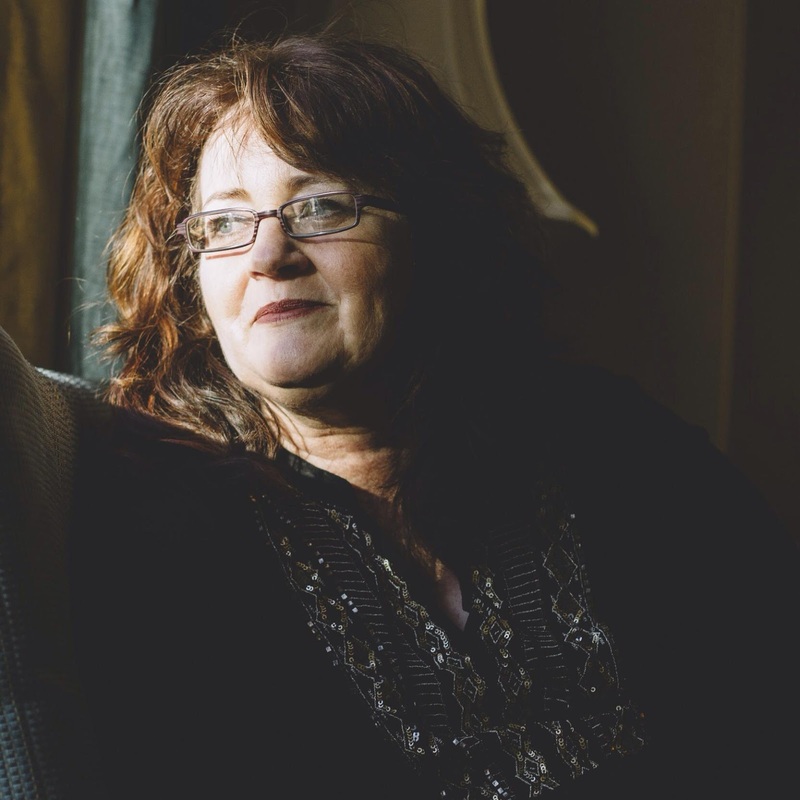 This second installment in the Snapshot series bring us Stacie’s story, the sister of Ben whom we follow in Freeze Frame. 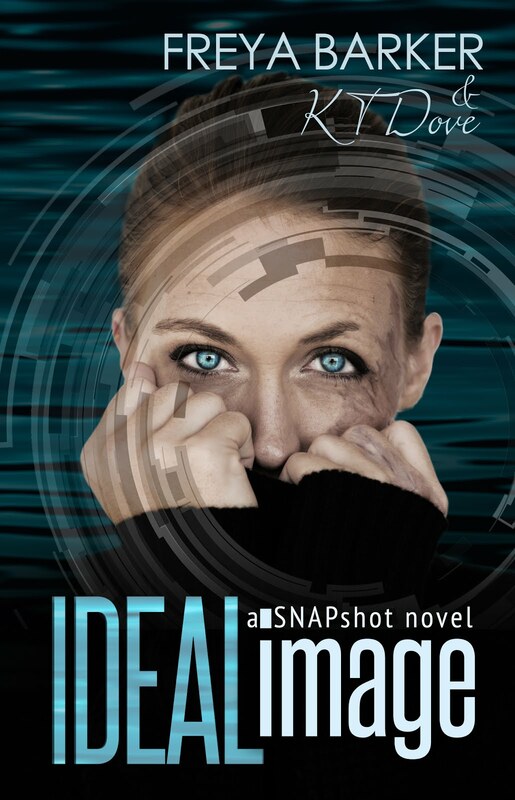 Ideal Image can be read as a standalone but better enjoyed in series order of course.